Sorry to hear about that Steve. 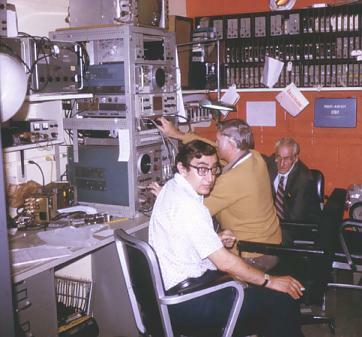 You may care to have this photo of your dad taken in the maintenance shop at the CBS Broadcast Center in the 1960's. I worked with Nat for many years.